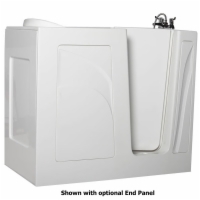 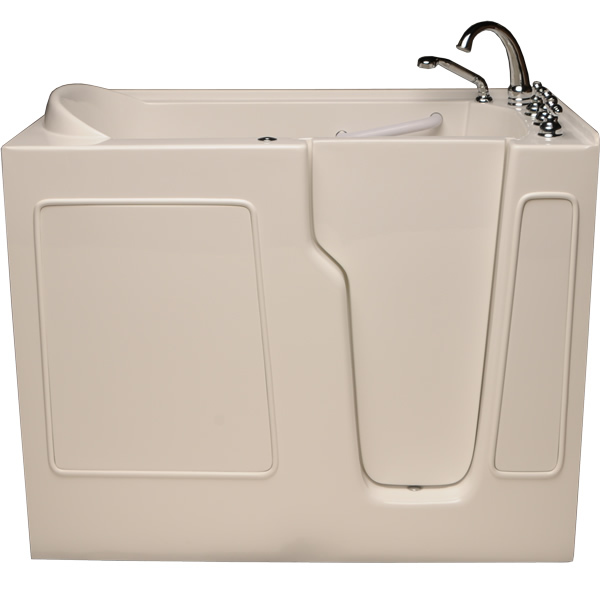 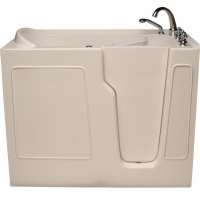 The Sanctuary Walk-In Tub is a separate unit that can be placed in any bathroom, even smaller ones. 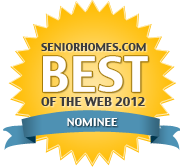 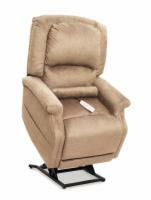 It is easy to safely get into and out of for seniors or others with limited mobility. 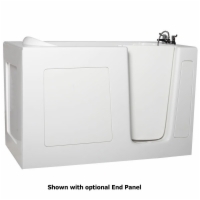 A low step-in height (6.25 inches), swing-in door to prevent spills, and ADA-compliant 17-inch safety bench with grab bars completes the package.